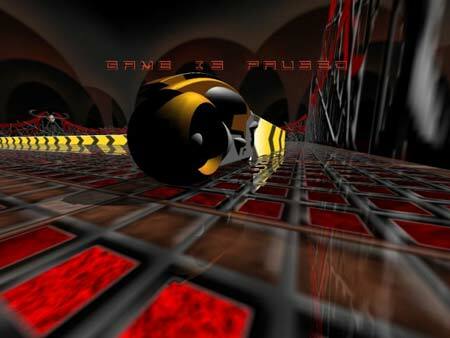 GLtron is, as the name suggests is a Free TRON like game inspired by the movie TRON. In GLtron, the player steers a futuristic bike, called a lightcycle inside a rectangular arena. Your bike leaves a trail behind, which becomes a wall. The goal is to force the other players to drive into a wall while trying to avoid the wall yourself. The last player still riding is the winner.